Speaker: Greg Willson, from Manchester, UK. As expressions of the universal church, each local church is part of God’s mission to the whole world – not just our own city or nation. That means the call to make disciples isn’t limited to our own backyard, but extends to “the ends of the earth” for all of us. 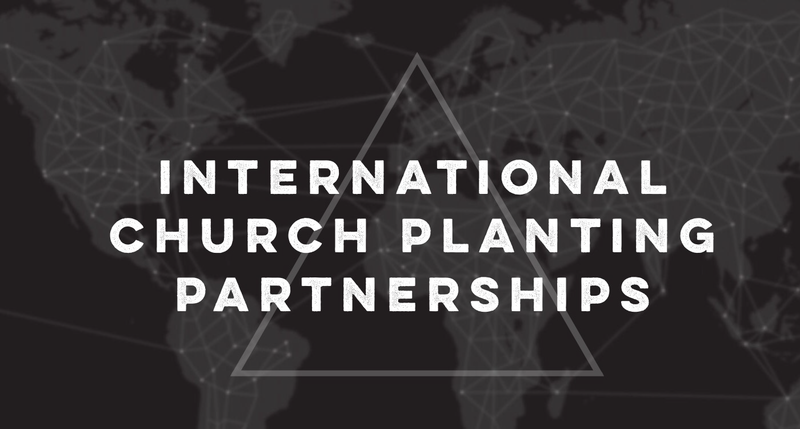 Hear from someone who has jumped into that global mission with both feet, and learn more about how all of us can have an active part of planting churches in places we may have never been, but where our great God is working. Greg Willson is an American who moved to Manchester, England with his wife and son in order to plant a church that plants churches. Manchester is a global city with only 2% of the population attending a gospel-centered church. Since moving there in June 2015, they have been learning how to navigate their new culture, connecting with other churches, and their neighbors in the city for the gospel’s advance. Greg is currently on staff with an Acts 29 church, Grace Church Manchester, with plans to plant in Manchester’s neighborhood of Chorlton starting Fall of 2017.